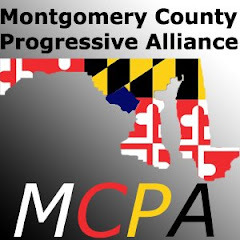 Montgomery County Progressive Alliance: Making History! ERA Lobby Days--this Weds. and Thurs. Making History! ERA Lobby Days--this Weds. and Thurs. Thursday to lobby for quick ratification of the ERA. progressive local lists, contacts, feminists and ERA supporters. of the ERA upon the votes of three state legislatures. all the key Senators' offices. effort! No one will be thrown in over their head! we'll all be ready to make history. We'll have talking points, and folders to give Senators and staffers. We'll work in teams of 3 or more. or both days. Even if you can't RSVP, please show up!